We’re continually making news as we form powerful partnerships and pioneer growth in the event booking industry. As a previous Director of Catering, the thought of a bride booking her wedding completely online would have terrified me. However, more and more event customers are looking for ways to get information and complete tasks without the engagement of a salesperson. According to Skift Travel & Hospitality Research Magazine, online booking for corporate event planners is definitely the wave of the future. Venues will have to embrace some form of automation in order to stay competitive. 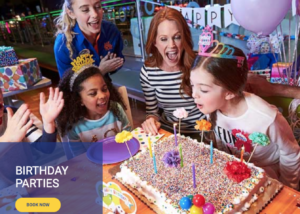 ReServe Interactive is making sure it remains technology-forward by offering online booking functionality that is both beneficial and efficient for guests and group sales managers. 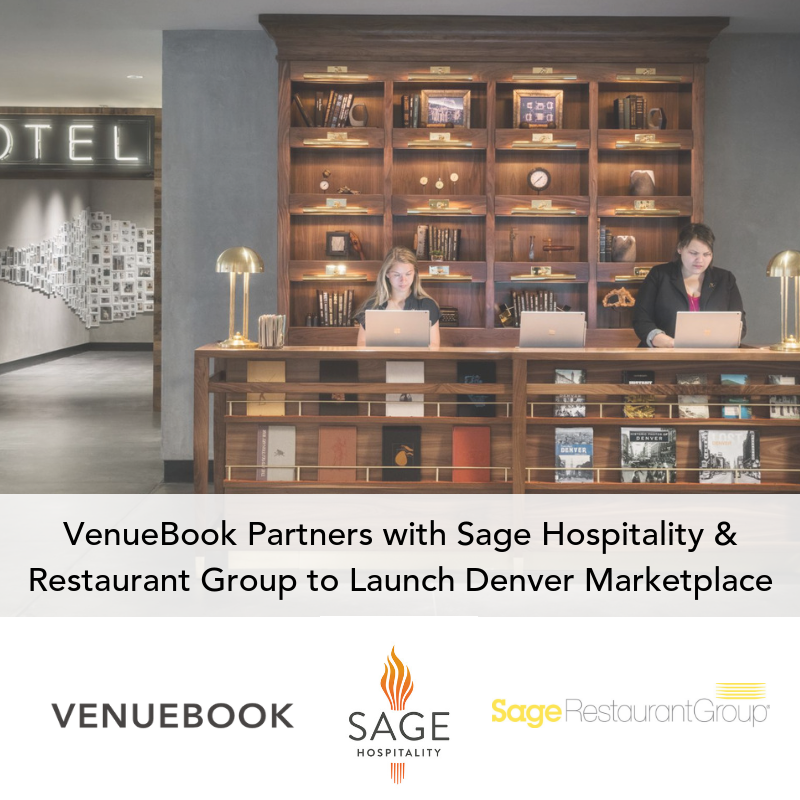 DENVER, Jan. 29, 2019 /PRNewswire/ -- VenueBook, the leader in digital event booking known for real-time response, is thrilled to announce a strategic partnership with Sage Hospitality and Restaurant Group, leading hospitality management and investment company is known for its placemaking, business intelligence, leadership and community engagement. VenueBook and Sage will collaborate to launch VenueBook Denver in 2019. The Sage portfolio includes over 60 award-winning hotels and restaurants recognized for their energy and edge. 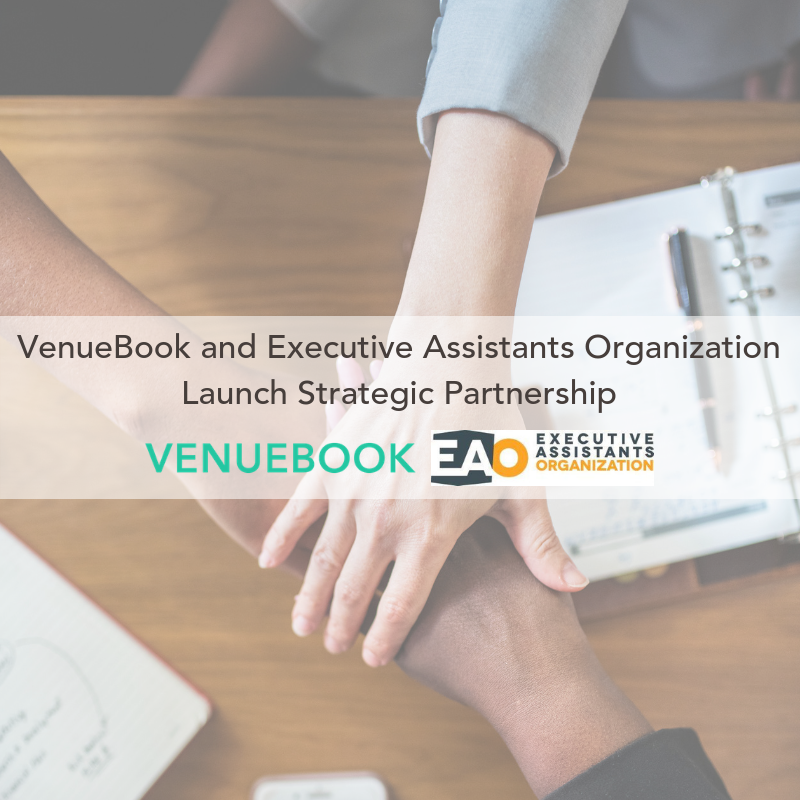 NEW YORK, Jan. 22, 2019 /PRNewswire/ -- VenueBook, the leader in digital event booking known for real-time response, is thrilled to announce a strategic partnership with Executive Assistants Organization (EAO). Executive Assistants Organization is known for its exclusive membership base of 18,000 C-level only executive administrative assistants and best in class conference curriculum for EAs. VenueBook and EAO will collaborate to launch the VenueBook platform in early spring, 2019 to EAO's executive assistant base.